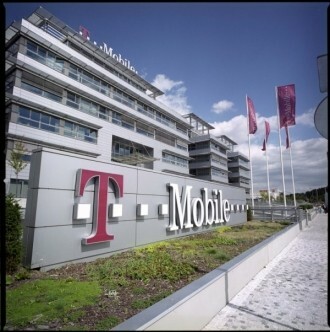 T-Mobile has announced that they will be cutting 1,900 jobs and closing seven call centers throughout the US as part of a plan to reduce overhead and stockpile cash to invest in a restructuring plan after AT&T failed on their planned acquisition. AT&T intended to buy the fourth largest US mobile provider for $39 billion before being met with regulatory opposition last year. T-Mobile is shutting down call centers in Allentown, Pennsylvania; Fort Lauderdale, Florida; Frisco, Texas; Brownsville, Texas; Lenexa, Kansas; Thornton, Colorado; and Redmond, Oregon. Collectively, the centers employ 3,300 individuals but T-Mobile will be hiring 1,400 additional workers at the remaining 17 centers. Transfers are being offered to some of the staff with severance pay and two months of healthcare provided to those being let go. The cut represents roughly five percent of the company’s total workforce. The closings are a direct result of T-Mobile’s decreased subscriber rate; fewer subscribers means less calls to the call centers. T-Mobile is planning additional restructuring by the end of the second quarter, although plans for those actions were not made available other than saying they wouldn’t affect jobs at the 17 remaining call centers, store employees or technicians. Network upgrades are in the works that will see T-Mobile spend $4 billion over the coming years in an effort to remain competitive and reverse customer losses. T-Mobile is now the only major US wireless provider without a 4G LTE network or support for the iPhone.